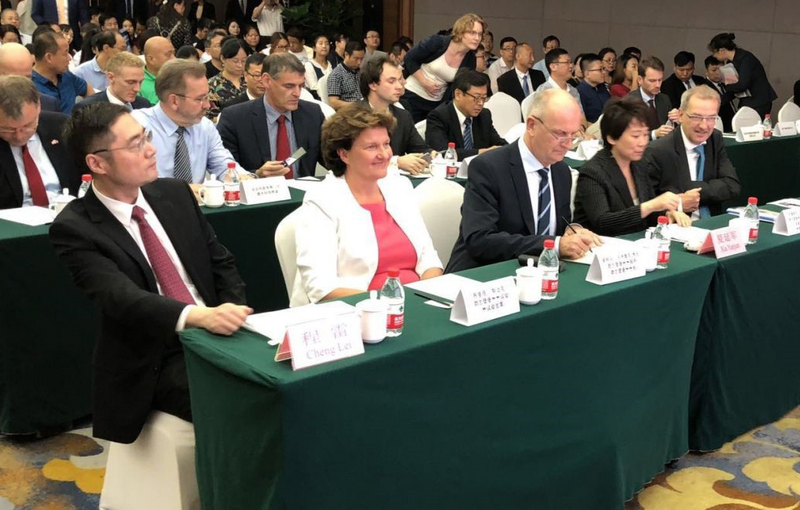 In order to intensify and consolidate the Sino-German economic relations, the Prime Minister of the State of Brandenburg Dietmar Woidke visited Beijing and the province of Hebei together with representatives of leading companies and research institutes in September 2018. The General Manager of Comde-Derenda Wuxi, Mr. Nan Deng, spoke at a conference on Green Technologies in Hebei and presented online measuring systems (Air Pollution Monitors – APM), sampling systems (PNS) and weighing systems from our range of products. 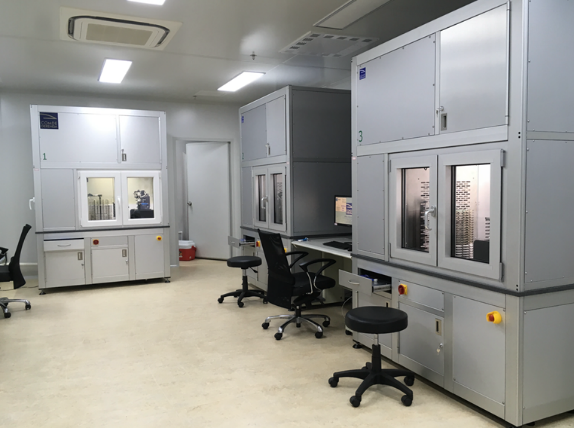 As a special focus, he described the integration of RFID technology to preserve data consistency during the entire process of particulate matter measurement. Nan Deng, General Manager of Comde-Derenda Wuxi, at his presentation "Innovative Air Pollution Monitoring with Smart Quality Control Technology"
Apart from various other research institutes and air quality measurement networks, the China National Environmental Monitoring Center (CNEMC) uses Low Volume Samplers (LVS), sampling systems, APMs and automatic weighing systems (AWS) manufactured by Comde-Derenda. The subsidiary in Wuxi is partner not only for China but for the whole Asia-Pacific area and America.